Here it comes again! 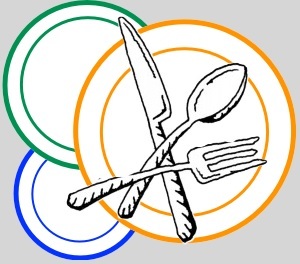 The UU Church of Kent Circle Supper will be on Saturday, February 6. These are informal and unstructured social gatherings; a great opportunity to meet new members or catch up with old friends. Together we strengthen the social fabric of our community while enjoying good food and conversation. Please sign up by Wednesday, January 27 with the sign up genius or if you prefer, on paper, in Fessenden Hall. Help fill up tables and sign up now – let’s warm up these cold winter nights! Visit the Sign-up Genius at: www.SignUpGenius.com/go/904054FA9A62BA57-circle2 Please remember to indicate in the comment section how many will be attending with you, if you have accessibility concerns, or if you have any special dietary restrictions. Feel free to call Shannon Osorio if you have questions. Winter Institute is almost here!